Easter is upon us and while some look forward to a long weekend of rest, no work and refueling for the rest of the year ahead, many others are looking for something more. Easter weekend is a great time to do some exploring. To finally take that trip you’ve been putting off and to discover new places on your map. We will be bold and make a very confident claim; Eswatini is the ultimate Easter weekend destination and if everything you’ve read already about our beautiful kingdom isn’t enough to convince you, we hope this blog will. Here’s a guide to spending 72-hours in Africa’s Eswatini. 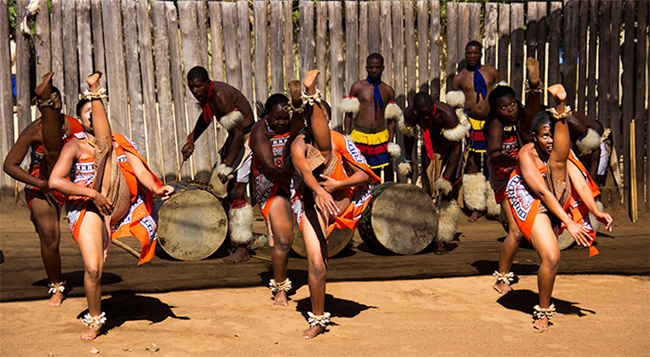 Start your first leg of your Eswatini tour with something light and fun by visiting a cultural village. 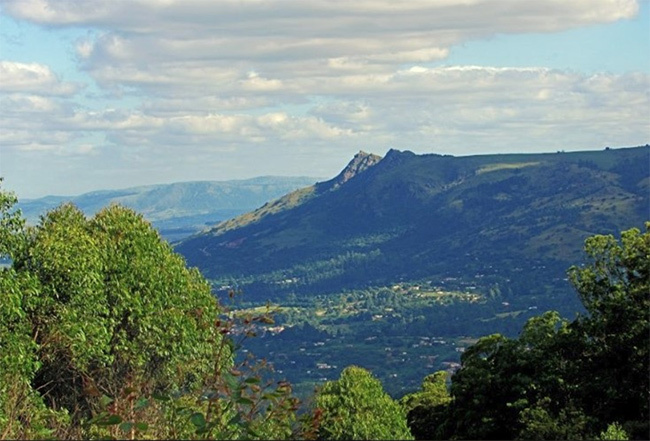 We recommend the tourist favorite, Mantenga cultural village, which showcases typical Swazi life, food and traditions. The cultural village hosts a dance twice a day. If you miss the 11 am one, be sure to catch the next one at 3pm. The cultural village also has trails, a stunning waterfall and craft stalls to shop from for Eswatini souvenirs. Maybe after leaving the village, take a drive down the Gables shopping center which houses numerous stores and a movie theater to meet your hearts delight then end your first day with a delicious dinner at the calabash restaurant which serves continental cuisine in with some Eswatini charm. 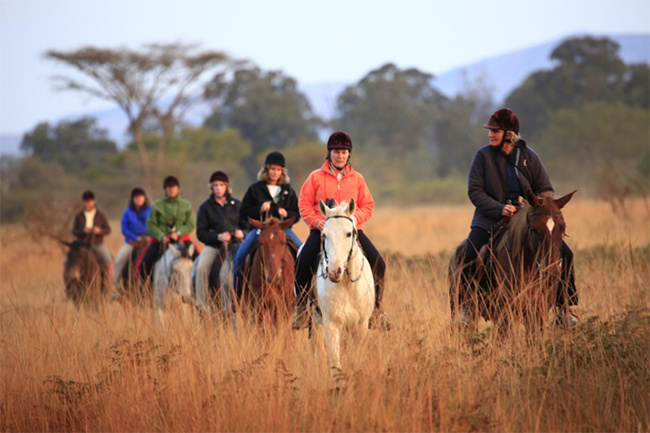 Now that you’ve familiarized yourself with the valley, why not visit the Mlilwane Wildlife sanctuary. This reserve may not have the big five, but it does however offer many exciting activities which are perfect for solo travelers, couples or the whole family. 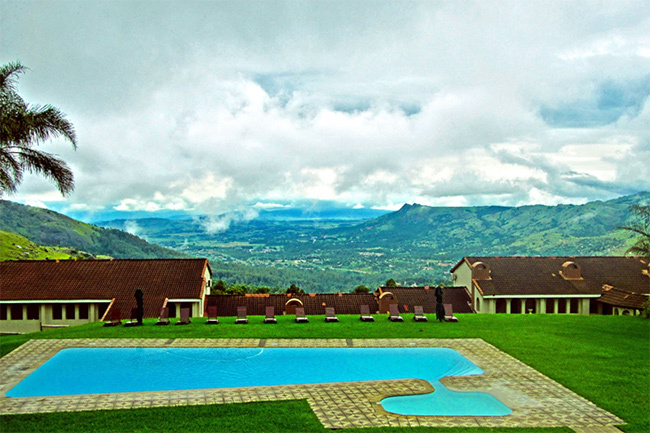 Hike up execution rock, visit the hippo pool or take safari tour on horseback. Spend a night here or reserve a table for lunch at their Hippo haunt restaurant but whatever do, don’t miss out on experiencing this place. For our vibe loving adventurers, the sanctuary also has a braai area by the poolside so refresh from a hot day with a cool dip then enjoy a shisanyama meal after. Maybe after having left Mlilwane, you can make a quick stop the Happy Valley resort to try your lucky hand at their five-star casino. Alternatively, take the highway out of town and join the MR1 which winds up the most beautiful stretch of blue mountains. 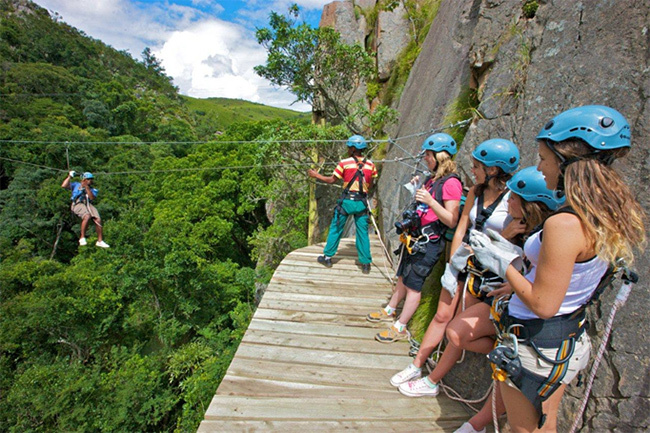 Drive all the way up to Malolotja and spend a day caving, hiking or ziplining through their tree top canopy. Take a safari drive through their game park and view their incredible fauna and flora. Birdwatchers will be in for quite the treat as the reserve is houses the country’s most exquisite birdlife too. You then have the option of either ending your day at a local nightclub or booking a table at Edladleni restaurant to taste some traditional Eswatini food. Your last day should be memorable. If day two was adrenaline packed, then day three deserves to be fun yet laid back. Spend it enjoying cocktails by the Mountain inn poolside or hang out at a local coffee shop. If you have time to kill before traveling back home, I suggest a short visit the Malandelas center. Located just a few kilometers from the Mahlanya market, the center is an interesting place. 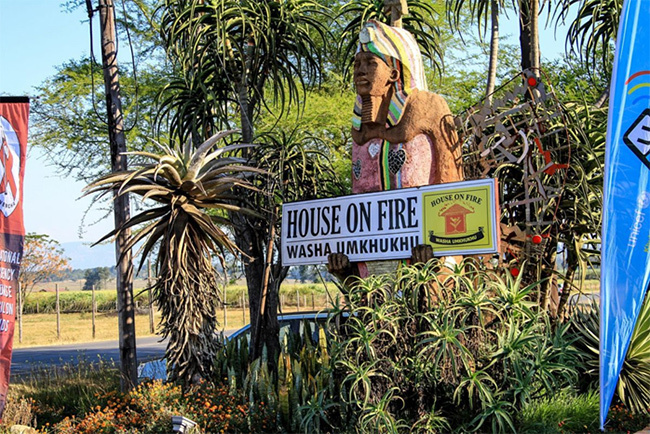 Known for its art community, concerts and its Boho style, it also happens to be the home of house on Fire, where the annual Bushfire festival is held. Take a walk through its botanical gardens, view their amazing art or recline in their pub. You could even shop through the baobab store for a souvenir batik or purchase your first ever Khokho bag. If you desire a greater souvenir shopping experience, drive further down the road from Malandelas into Malkerns and you’ll find the Swazi candles center. Restaurant. Crafts. Art and all sorts of other amazing things to see. The perfect way to end off your Easter weekend explorations. With so much do Eswatini, it will most probably feel like 72hours isn’t enough but, that’s okay. It only gives you an even more compelling excuse to visit the country again.